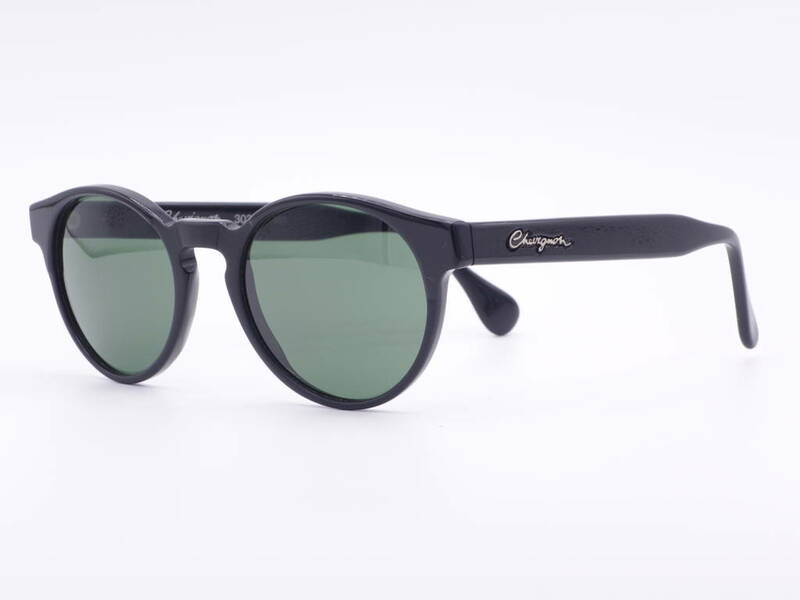 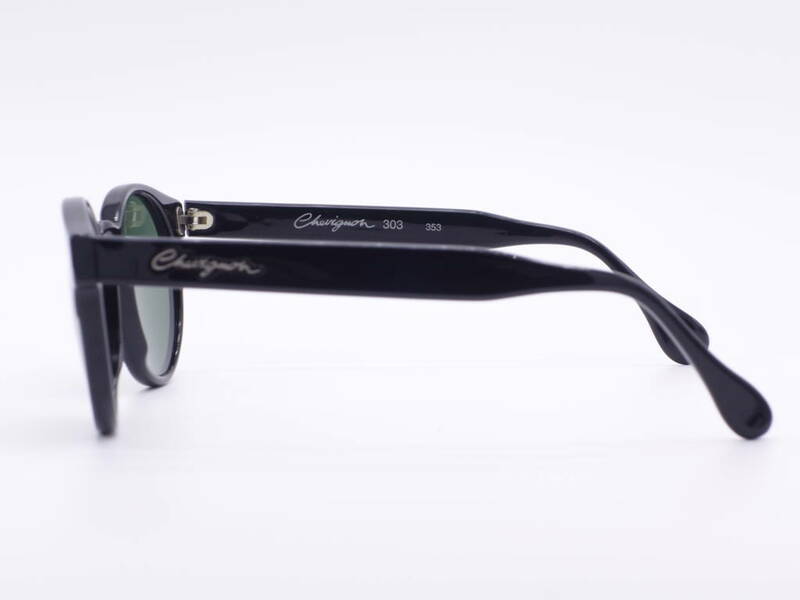 Product information "Chevignon Model 303 Colour 353"
High-quality sunglasses in noble dull black. 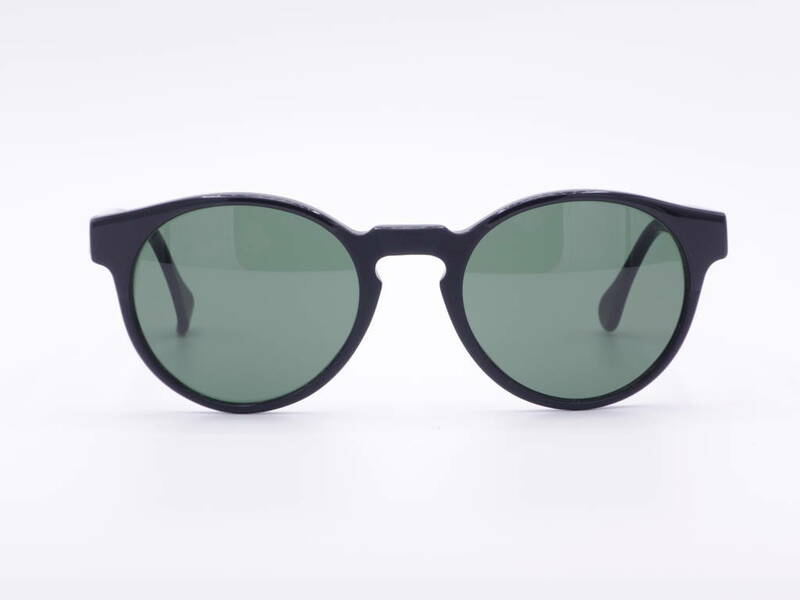 Requested form in the Panto style and with rare green mineral glasses from the 90s. 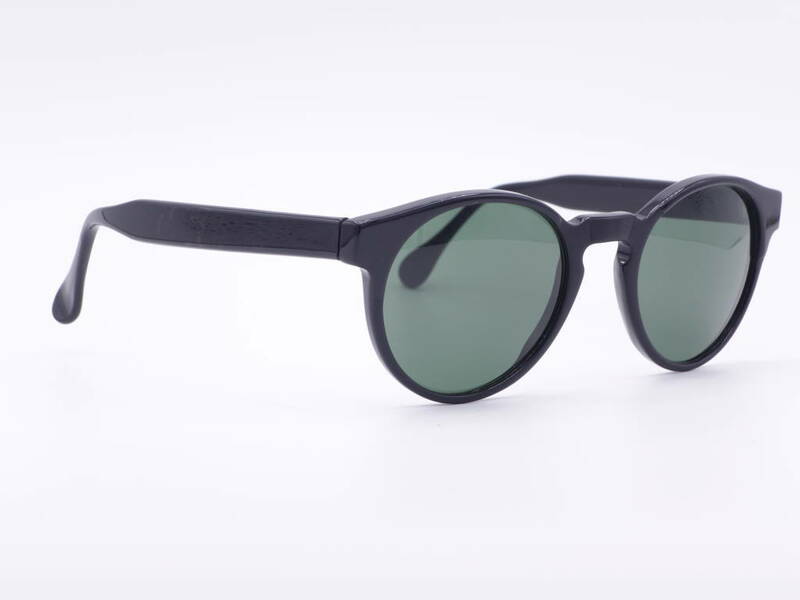 Related links to "Chevignon Model 303 Colour 353"
Our comment on "Chevignon Model 303 Colour 353"